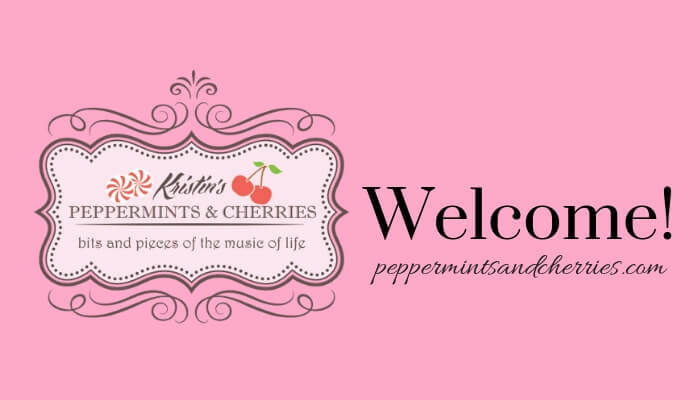 Welcome to Kristin's Peppermints and Cherries! Kristin’s Peppermints and Cherries is a lifestyle mommy blog featuring encouraging posts about life, music, and the home. Discover new recipes, learn about Young Living Essential Oils, and find tips for mommies, homemaking, and more as you explore bits and pieces of the music of life!